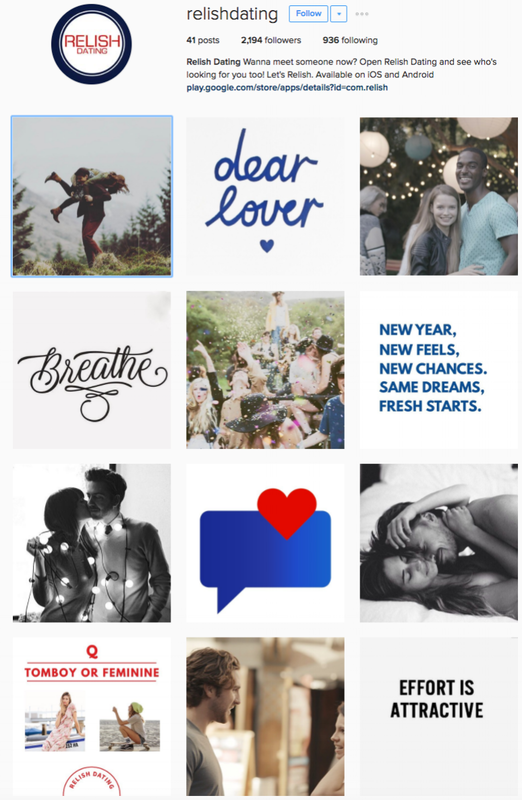 Relish is a new dating app founded in California but aimed for Central America. This dating app connects the user to potential dates that are in their vicinity. Then encourages them to meet up after initial messaging in the app. The Founders wanted a video to showcase how the app assist in connecting people in real time. Live Art Love took the what the founders wanted. A Los Angeles backdrop, three storylines, and focus on the app. Then created a proposal, treatment, and mood boards. To showcase the look and feel of the commercial. Our vision included three distinct situations one would use the Relish App. After work, Hanging with friends and at a party. With a deadline of a few weeks, we dived head first into creating an upbeat and fun story for the Relish App. Working with Relish’s branding team to continue the tone and color scheme of the app. We did many location scouts to find the perfect Los Angeles backdrops. Settling on the Arts District, Santa Monica, and a beautiful backyard in Mar Vista, CA. Taking photos of each location for the client's approval. One of the challenges was the party scene. To take place on a rooftop to overlook Los Angeles landscape. This changed due to budget. Yet, we were able to adjust finding a great backyard location for the party instead. We were still able to get a great Los Angeles skyline in the commercial within another storyline. Casting over the span of a week. Making sure to find the right mix of people to represent the app. Choosing a diverse cast which fit the millennial mindset. After initial casting, the client had final say on the top Talent for the spot. The shooting took place over the span of 3 days with a small crew. Shooting each scenario with it’s own shoot day. This allowed us to stay within budget and get the shots we needed every day. With the option to re-shoot if needed. Deadlines went smoothly. With our editing team working with Relish to build upon rough cuts. Until achieving the desired video. USUAGE: The Relish video was used on the website and social media channels. Also for digital pre-roll ads on YouTube.